Are you interested in wearing contact lenses? At Round Rock Vision, we will provide you with everything you need for contacts from A-Z. We’ll take care of you and your vision every step of the way. Our optometrists, Dr. Keith Dennis and Dr. Linh Tang, will first check your eyes thoroughly to determine if you are a good candidate for wearing contact lenses. We’ll test your visual acuity to ensure that your prescription is current and correct, and we’ll inspect the health and shape of your eyes for any pre-existing conditions that may interfere with wearing lenses comfortably. With over 10 years of professional and friendly service in the Northeastern Austin area of Texas, we welcome you to Round Rock Vision. Whether you are a new or returning patient, we will take the time to listen to your lifestyle requirements and visual goals for your contact lenses. All of this information is important for us to help fit you with the most appropriate lenses for your eyes. Following your initial exam and contact lens fitting, you’ll be given the opportunity to try on some lenses. In order to make a final decision, we generally allow our patients to take a few samples home for trial. Once the best pair of contacts has been determined for you, Dr. Dennis and Dr. Tang will instruct you in the proper way to handle and care for your lenses before we send you home. Follow-up appointments, short-term and long-term, are provided to make sure that your contact lenses fit perfectly. We will also inspect your eyes for any complications and check the condition of the lenses. Sometimes a change in materials or fit is necessary. 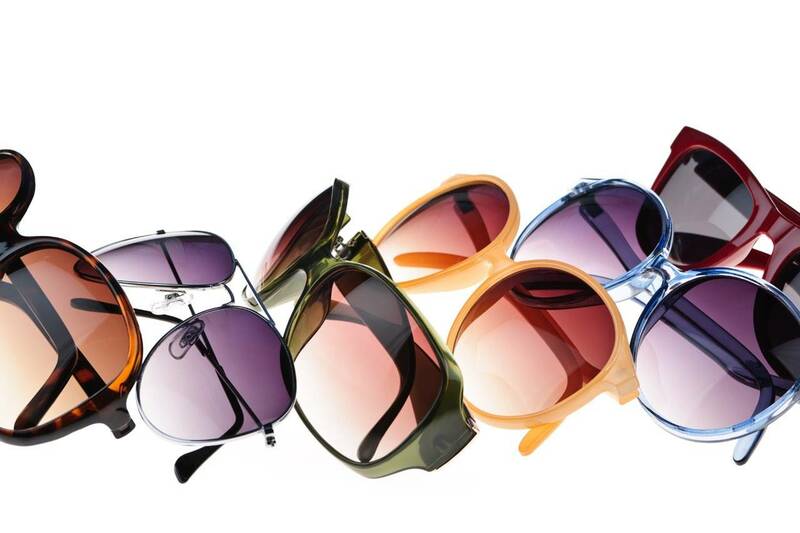 We offer a wide variety of lenses, including bifocal/multifocal, toric and colored. From conventional lenses to daily, weekly or monthly disposables, we have a pair of contacts in our selection that will satisfy your needs. Do you have presbyopia but prefer not to wear bifocal eyeglasses? We offer a variety of contact lens solutions that may be helpful for you. We conduct comprehensive, specialized testing for your contact lens fitting. Dr. Tang and Dr. Dennis will measure your eyes precisely and confirm that you are a suitable candidate for wearing lenses. 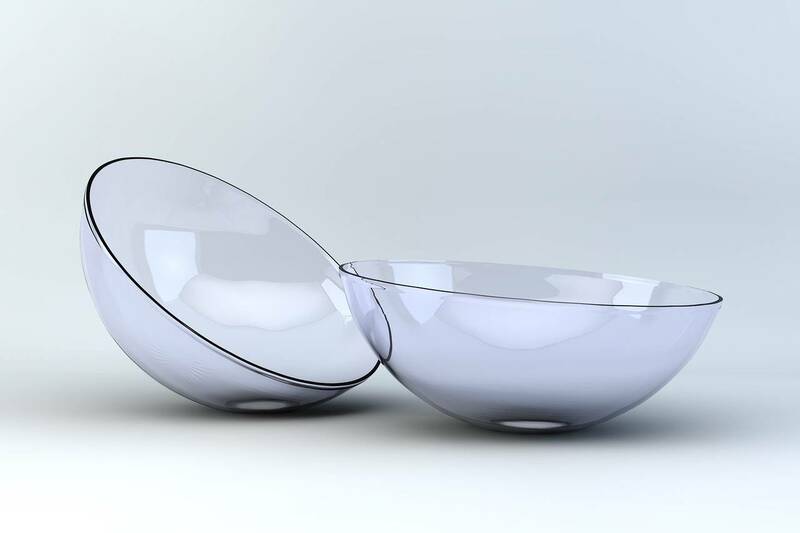 Our optometrists will then issue your accurate contact lens prescription. Generally referred to as hard lenses, GP contacts are less popular than soft lenses, yet they offer specific advantages. They are very durable, highly permeable to oxygen and provide ultra-crisp vision. Certain eye conditions, such as keratoconus, dry eyes and astigmatism, may pose a challenge to contact lens wear. Yet there are a multitude of options on the market. We will work with you patiently to find the most suitable lenses for your condition. . If you have astigmatism, that’s no longer a problem for being fitted with soft contact lenses. Nowadays there are a diversity of toric lenses that provide sharp eyesight for people with astigmatism.